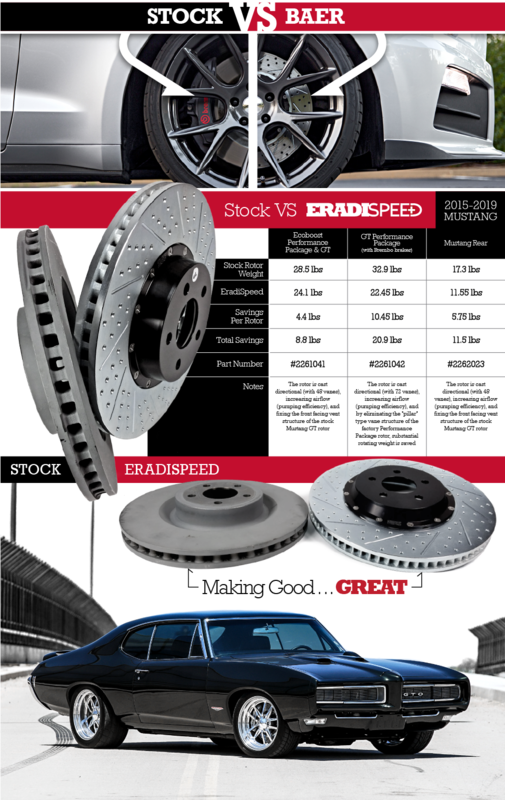 Baer has redeveloped its EradiSpeed line of premium performance rotors. 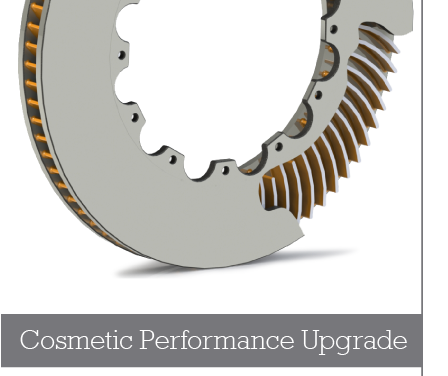 Featuring slotted, cross-drilled, zinc-coated and directionally vaned units that are purpose-cast with quality iron materials for performance far beyond the factory units they replace. 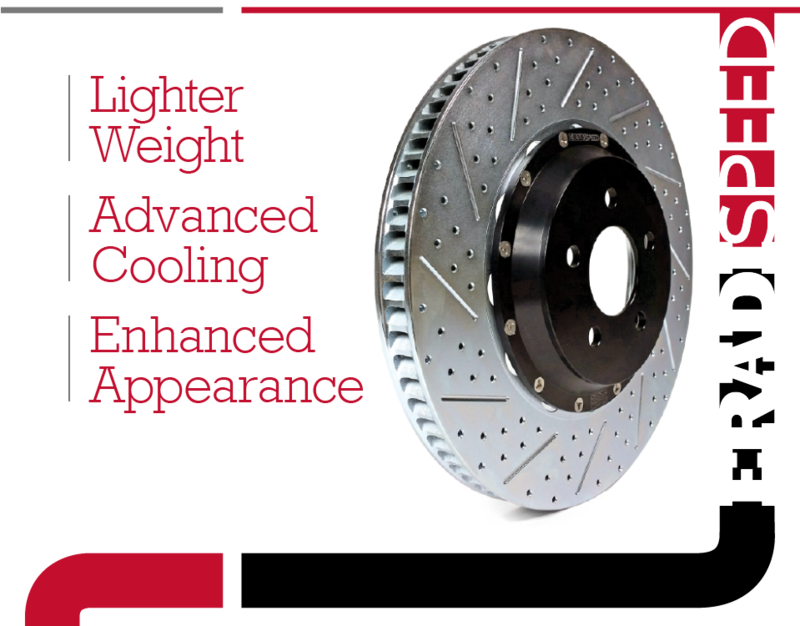 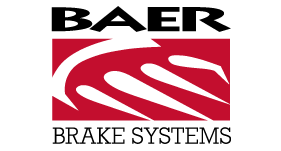 Furthermore, EradiSpeed´s curve-vaned design provides greater airflow and heat dissipation. 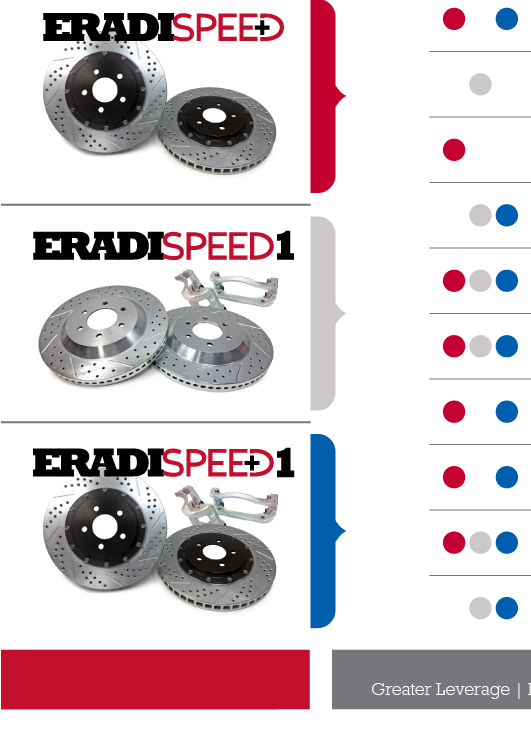 The EradiSpeed are a direct-bolt-on system with simple installation and no bleeding of the brakes.